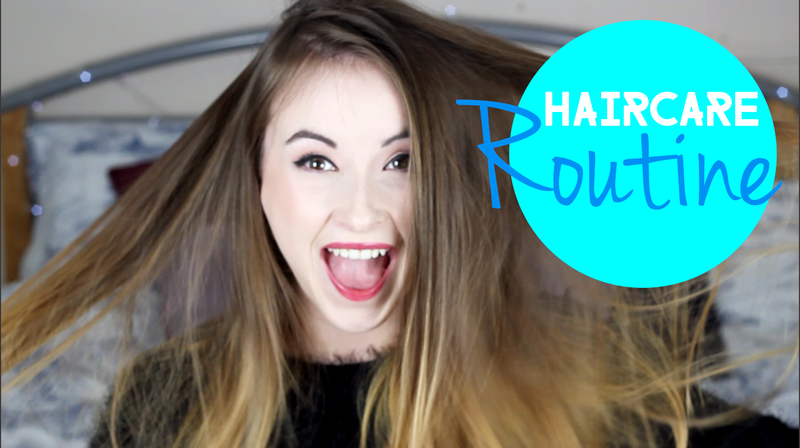 As requested, I've finally uploaded my hair care routine! I'm talking everything I do to my hair to get it the way it is. We're looking at the shampoo and conditioner that I use, followed by the amazing hair brush and all of the extra bits and pieces I use to turn my hair from flat to voluminous! What do you use in your hair care routine?